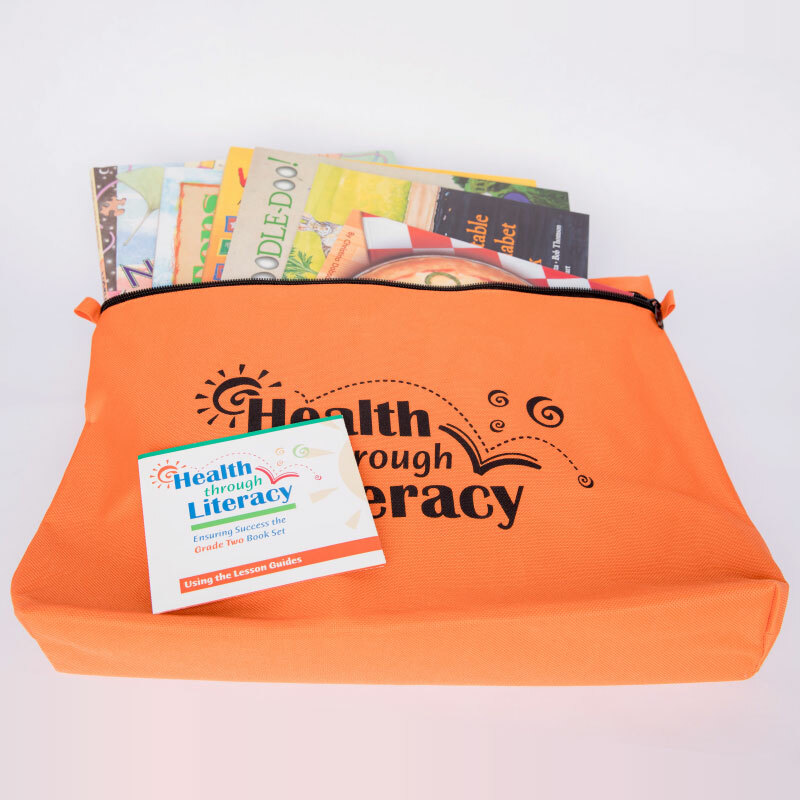 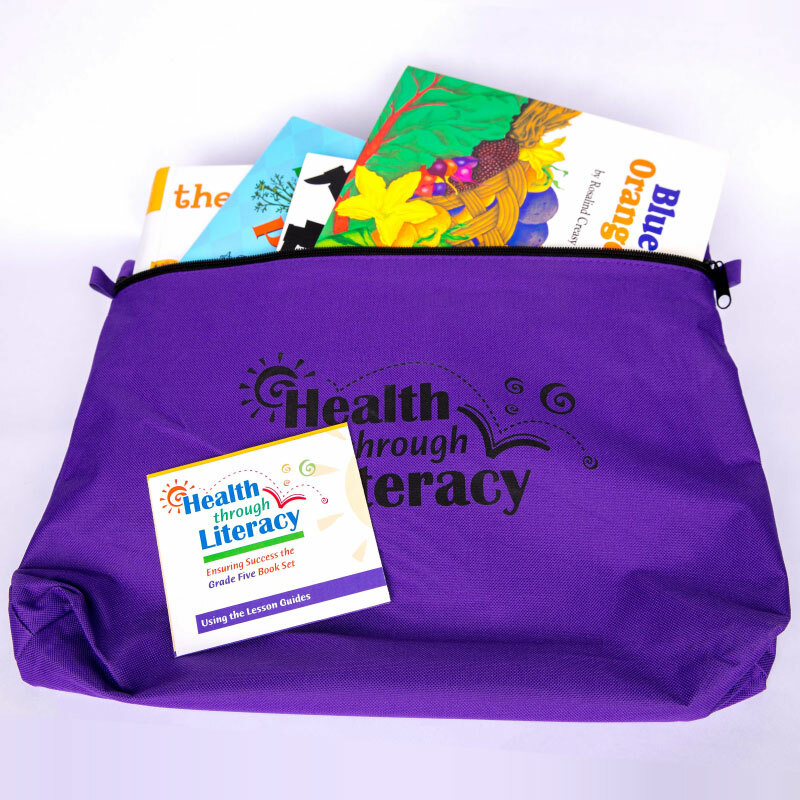 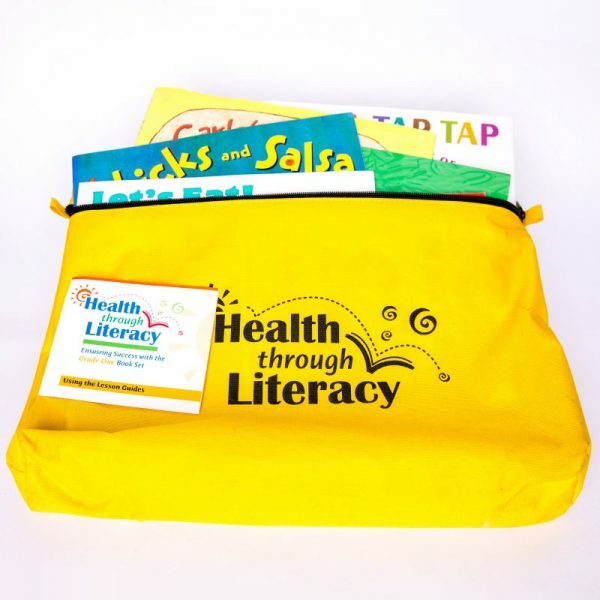 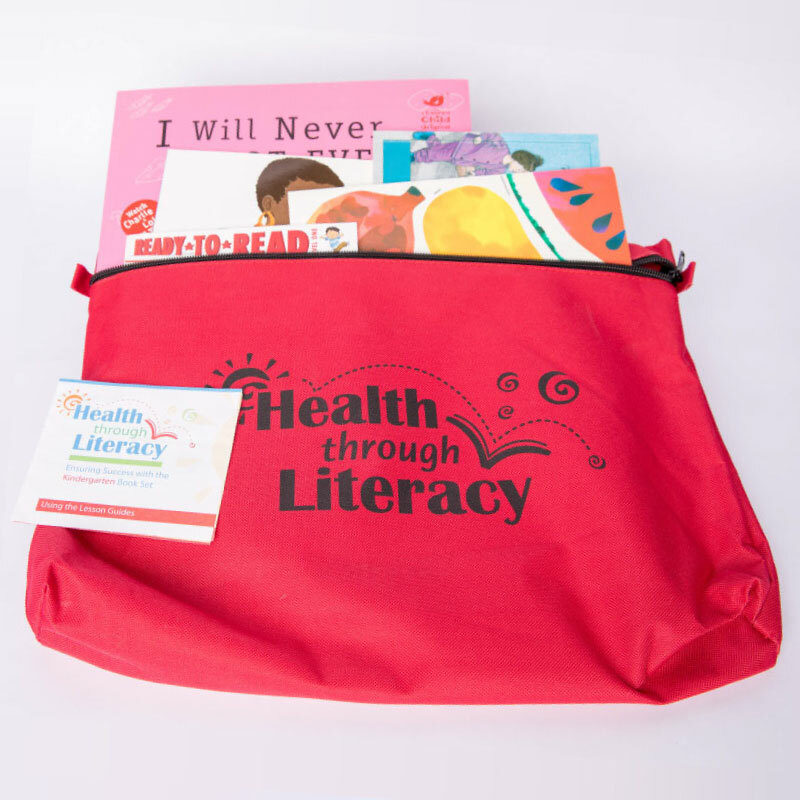 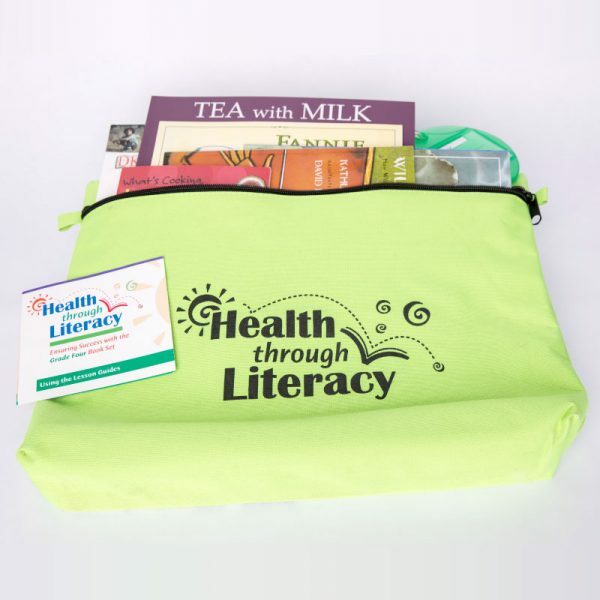 The Health Through LiteracyTM Classroom Book Set include high-quality children’s books with messages about healthy eating and physical activity. Between five and six grade-appropriate books are included. 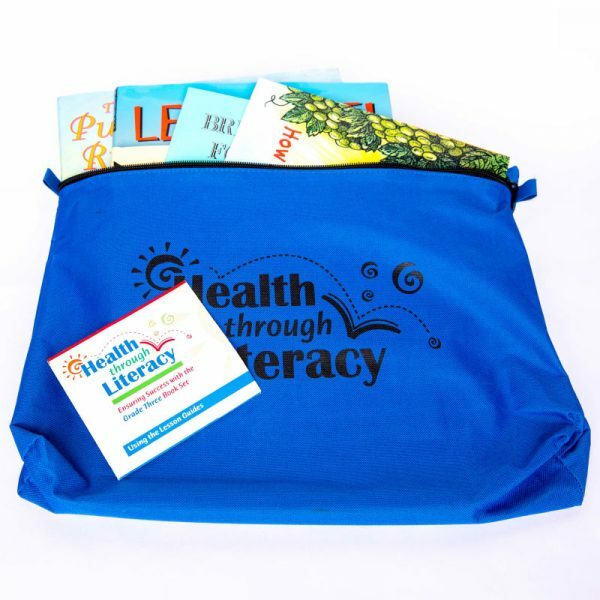 They are packaged in a colorful, zippered cloth bag that is intended for classroom teachers K–5. Each book can become a lesson using the tip sheet found inside the book cover.